is going to be known for cameras. In the first month of 2019 only there are two new smartphones which share the same 48MP camera i.e Honor and Xiaomi. This new device from Redmi is going to set the market on fire due to its pocket-friendly price tag. Up to now, the device is not launched and we can aspect the rate of it around 12 to 15 thousand. The main highlight of Redmi Note 7 is its 48MP rear camera which comes with Sony lenses for more clearly and to give you the best camera. The device is having a U-shaped notched display. On the rear part of the device, there is a glossy back. The back comes with shiny gesture and gives premium look to the device. This time Redmi has given a great premium look the Note 7. The new Xiaomi Redmi Note 7 comes with big 6.3 inches IPS LCD display with 1080 x 2340 pixels. The new Note from Xiaomi comes in three RAM varients i.e 3, 4, and 6 with 32 and 64 ROM. Xiaomi uses Qualcomm Snapdrogan 660 with Adreno 512 GPU to make a lag free performance. The Note 7 is having dewdrop notch which enhances the look of the smartphone. The phone is powered by a 4000mAh big battery which is powerful to power it for a day. As the Note series of Xiaomi is always a mid-range series so, we can aspect the New Note 7 also in this segment. Note 7 is going to be available in three beautiful colors i.e Blue, Black, and Twilight Gold. 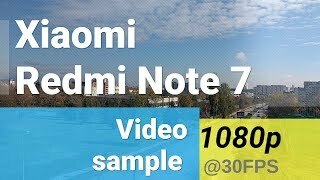 It still needs to be seen how well Xiaomi Redmi Note 7 performs against some giant competitors like Xiaomi Mi A2, Xiaomi Note 6 Pro, Honor 8X etc. So, We have discussed Redmi Note 7 pros and cons in detail so that you have a clear idea about the strengths and weaknesses of this phone. 6.3 inch FHD+ IPS LCD screen with 1080 X 2340 pixels resolution with Corning Gorilla Glass 5 protection. Octa-core CPU– with 4×2.2 GHz Kryo 260 & 4×1.8 GHz Kryo 260. Qualcomm Snapdragon 660 with Adreno 512 GPU. 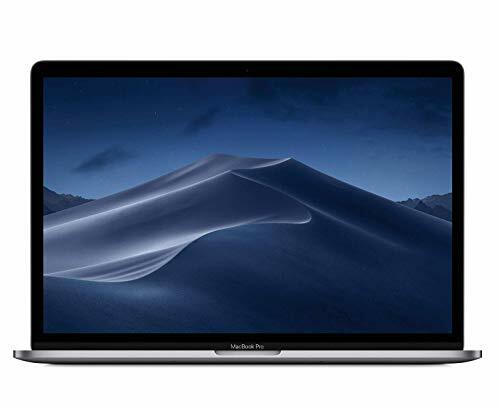 64 GB, 4/6 GB RAM or 32 GB, 3 GB RAM. Good Dimensions with Light Weight -159.2mm(Height) X 75.2mm(Width) X 8.1mm(Thickness) with 186 grams. Dual Rear Camera– 48MP( f/1.8) + 5 MP( f/2.4). Secondary (Selfie) camera– 13MP( f/2.0). Android 9.0 (PIE) with skin MIUI 10. Colors-Blue, Black, and Twilight Gold. Note 7 is having a great design with dewdrop notch and at the rear part, you are going to get a glass body which enhances the look and phone looks premium in hand. The Redmi Note 7 forges 6.3 inches IPS LCD display along with resolution of 1080 X 2340 pixels at a PPI of 409 pixels per inch. It offers a 19.5:9 aspect ratio. The display is simply amazing with vibrant colors and proper sunlight contrast. It also comes with Corning Gorilla Glass 5, so you don’t have to worry about the screen. With Qualcomm Snapdragon 660 Octa-core (4×2.2 GHz Kryo 260 & 4×1.8 GHz Kryo 260) paired with Android Pie 9.0 and on top of this is MIUI 10, 6GB of RAM and 64GB of storage, the smartphone gives great smooth performance even while playing heavy games like PUBG with no heating issue just due to great GPU Adreno 512. The switching from one heavy app to another is smooth as well and does not show any lags. For graphical performance that can make games run smoothly, this phone has got Adreno 512 which is well known for its graphical performance. Coming to the main sensation of the device the 48MP camera. You are going to get a 48MP+ 5MP camera at the rear part of the Note 7. Which comes with Sony IMX586 sensor with an f/1.8 aperture which is enough power to provide great shots in both daylights and in dim light. The performance of the camera is enhanced by the following options while using the rear camera 1080p@30/60/120fps video recording, night scene, autofocus, HDR, EIS and LED flash support. Coming to the front Camera there is a single camera at the top of the device which is of 13MP with an aperture of f/2.0 which comes with fixed focus. As rear camera selfie camera also comes with great option while taking selfies i.e AI photo, portrait, fun AR, time-lapse photography, and HDR. Selfies clicked by Note 7 are having great content. For the first time, Xiaomi has used USB type C port for charging the phone of this price segment. This is the first time when a midrange smartphone comes with Fast or quick charging. There is a single speaker grill at the bottom. The sound quality of the speaker is nice with a loud and clear voice. 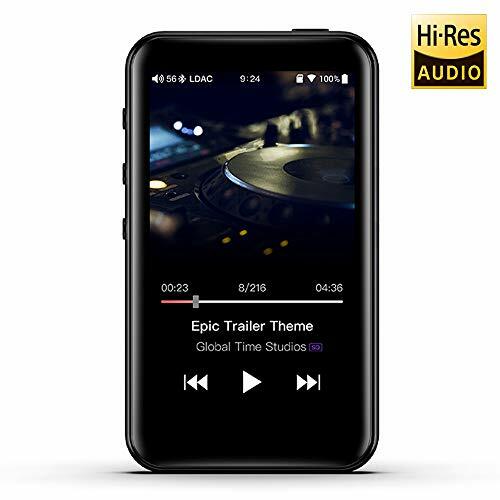 The powerful speaker will enable you to enjoy your favorite music and movies without worrying about plugging in the earphones. We have tested the sound output of the phone using 1More Piston fit earphone(review), the result was very good. Redmi Note 7 offers good connectivity with WI-Fi, GPS, 3G and 4G, Bluetooth 5.0, micro USB 3.1, and OTG support. There is no dedicated micro-SD card slot provided in Huawei Y9 2019. Either one can put a second SIM card or a micro-SD card in the phone. So this was our take on the advantages and disadvantages of the latest Redmi Note 7, read further for our final words on whether or not you should buy this smartphone. Redmi Note 7 is an amazing smartphone with all the top level features, amazing performance, great cameras, and a big battery. The smartphone is quite well built and looks premium and the color choices are pretty good too. This smartphone has everything that it takes to give a tough competition to the top Midrange smartphones like Realme 2 Pro, Xiaomi Mi A2, Xiaomi Redmi Note 6 Pro. Except being a great performer the device is also a great camera phone all thanks to the 48MP rear camera. Heavy games like PUBG are running without any issue all thanx to Qualcomm Snapdragon 660 which comes with Adreno 512 GPU. Still, if you any doubt after going through the Xiaomi Redmi Note 7 Pros and Cons or its conclusion then ask your question in the Comment and get Answer immediately.